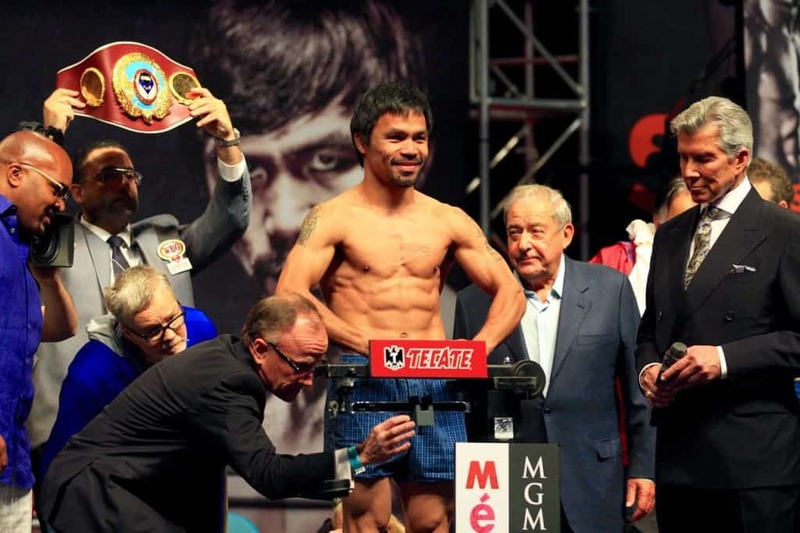 Can you watch Lucas Matthysse vs Manny Pacquiao on Kodi? Lucas Matthysse and Manny Pacquiao will be going fist to fist on Sunday, July 15, and the whole world will be watching. Regardless of your location, however, there are no official sources to view Matthysse v. Pacquiao on Kodi. Instead, we recommend you check out streaming options from official sources that will be live streaming the match online. International broadcast rights for boxing matches are often tightly controlled. Unlike The World Cup or Tour de France, boxing matches work out their streaming rights for each individual fight. As such, the popularity of the fight will influence how many locations stream the match. Due to Pacquiao’s delays in signing paperwork by Pacquiao’s promotor, MP Promotions, the Matthysse v. Pacquiao event will only be available through ESPN+. And while there is an ESPN Kodi addon that works if you have access to ESPN via cable or cord-cutting services, ESPN+ does not work through this addon. There may be unofficial streams available through several third-party addons, such as SportsDevil or UFC Finest. However, Comparitech neither recommends or condones using infringing addons to stream content such as the Matthysse v. Pacquiao fight. As such, there are no official Kodi addons that will bring you the Pacquiao v. Matthysse fight on July 15. Beyond ESPN, the Philippine public broadcaster ABS-CDN will have the match for free. There is currently no indication regarding whether ABS-CDN will have the match live streaming online, however, but you can check the ABS-CDN website closer to the start of the game to check. If you do find a working stream, however, you will likely be geoblocked. The best VPN to get you unrestricted access is IPVanish. We’ve found that IPVanish works with a larger number of streaming sites, including ESPN and most public broadcasters who stream online, like ABS-CDN. IPVanish does not keep logs and streams content in high quality with limited buffering. You can also use the service on up to 10 different devices at the same time with no bandwidth limits. EXCLUSIVE DEAL: Save up to 60% on your IPVanish subscription. It comes with a 7-day money-back guarantee.